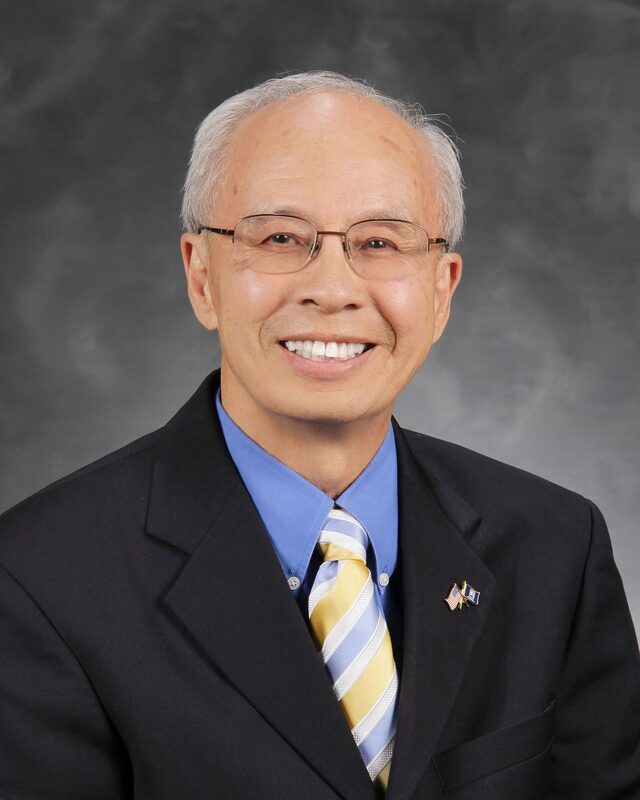 [San Jose, CA] AACI congratulates Board Chair Patrick Kwok for being selected to receive recognition as a Distinguished Volunteer Fundraiser at Silicon Valley Philanthropy Day 2016. Each year, the Association of Fundraising Professionals (AFP)’s premier event Silicon Valley Philanthropy Day is held in conjunction with National Philanthropy Day. This community event, a celebration of excellence in local philanthropy, is attended by over 700 fundraisers, community leaders, and philanthropists. The event recognizes up to 50 honorees in the Distinguished Volunteer Fundraiser category and a single honoree is selected by a panel of volunteer judges to receive the award in each of eight competitive Outstanding Award categories including Outstanding Philanthropist, Outstanding Volunteer Fundraiser, Outstanding Professional Fundraiser, Outstanding Corporate Grant Maker with More Than 300 Employees, and more. Interim President & CEO Sarita Kohli and Director of Development Cam Vu will be attending the event to celebrate Board Chair Patrick Kwok’s hard work. For more information about the event, please visit the AFP website or contact Amandine Aubin at (408) 975-2730 x 313 or amandine.aubin@aaci.org.